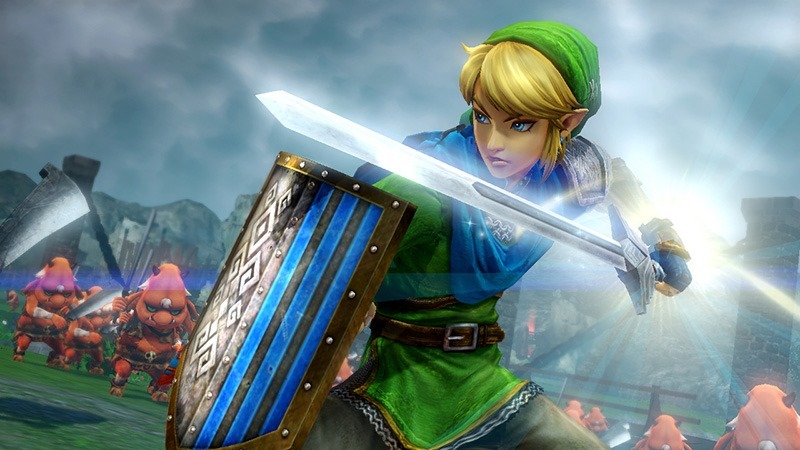 This is an exciting time for Zelda fans! 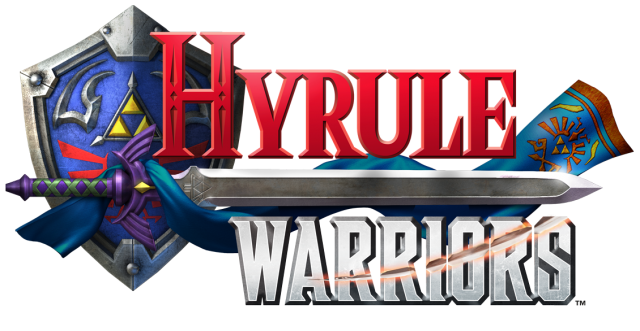 We have been given so much new information about the upcoming game Hyrule Warriors that it feels like it’s already here. But we have another tidbit for you, as the official English logo for the game has been released! As you can see, the logo looks pretty epic and incorporates both the iconic Master Sword and the scarf we’ve seen so much of in our teaser screenshots for the game. The differences between our cover and the Japanese cover (see below) are easily noticeable, but they don’t detract from each other’s cool vibe. Personally I think I like the English one better, but since I can’t read Japanese, maybe I am a little biased. What do you think about the new game so far? Between the cover, the screenshots, and the cool new game-play ideas, I can hardly wait! Let us know how excited you are for Hyrule Warriors in the comments!